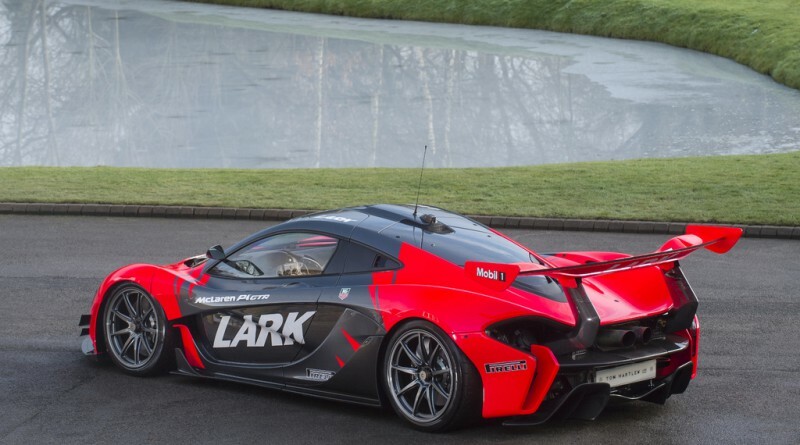 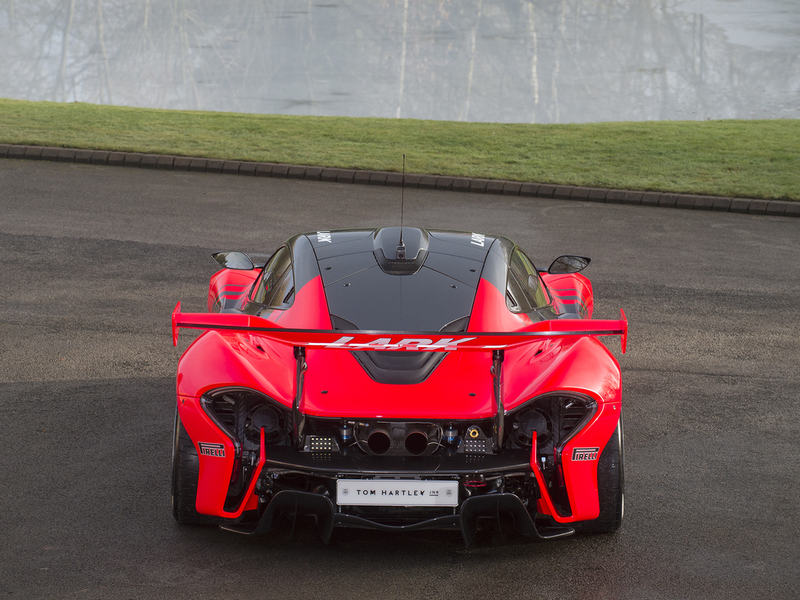 A road-legal LARK McLaren P1 GTR was just listed for sale with British supercar dealer Tom Hartley Junior. 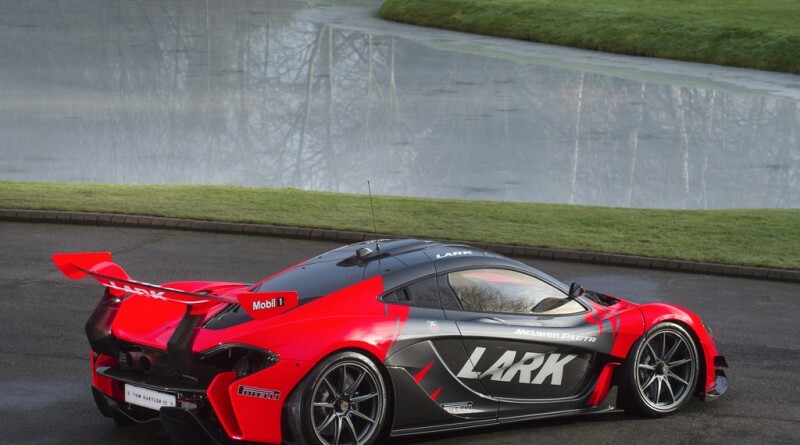 This P1 GTR is 1 of only 58 ever produced and this specific example was originally sold to a private collector that had a similar liveried McLaren F1 GTR. 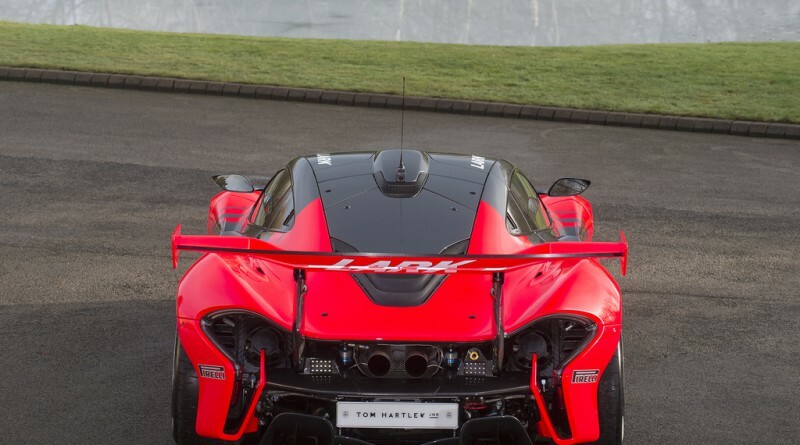 The dealer has not advertised a list price at this time. 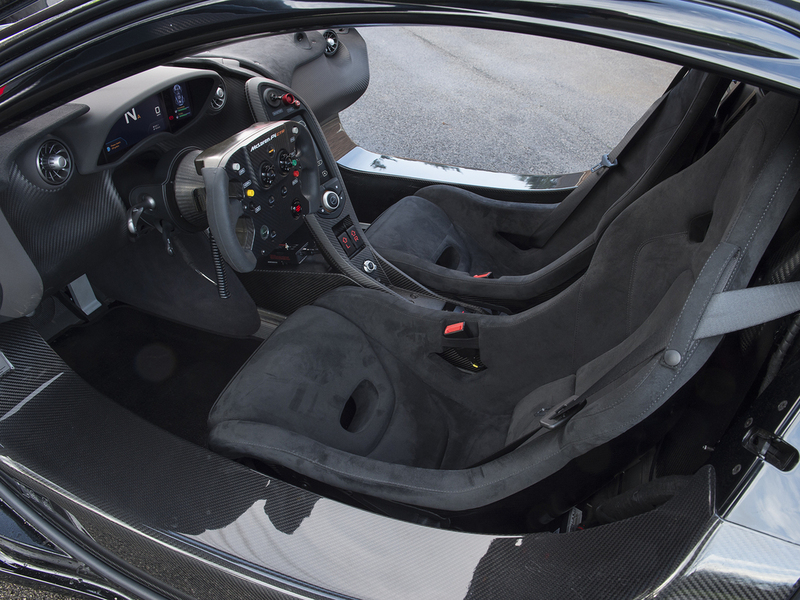 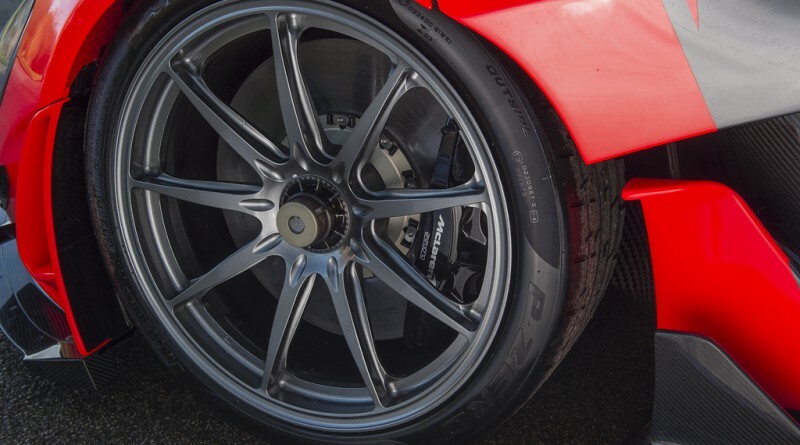 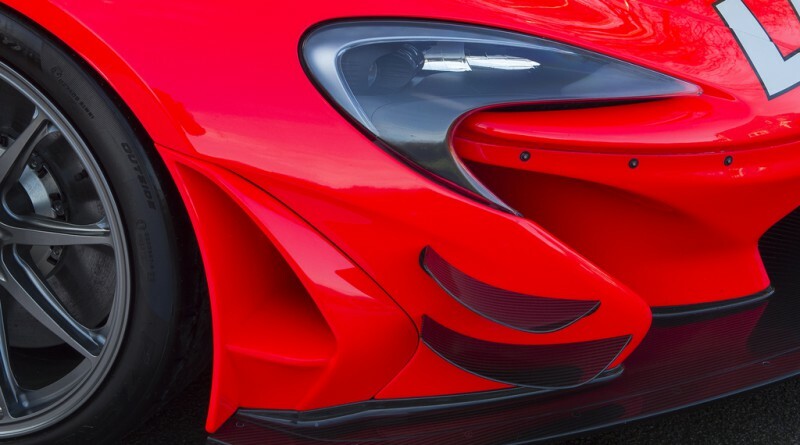 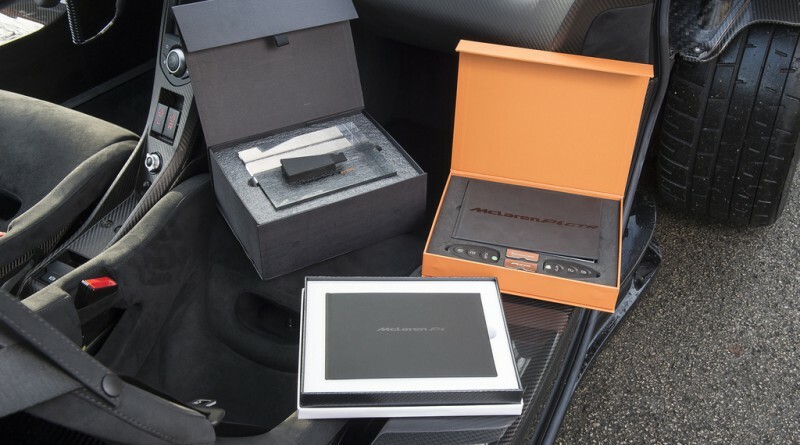 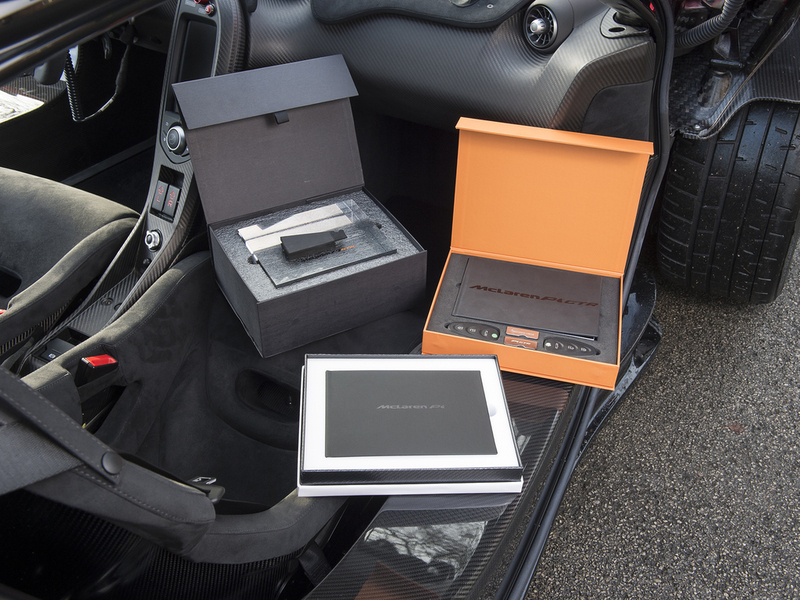 The McLaren supercar has just 852 original miles on the odometer and comes with its original flight, factory supplied diagnostic equipment, racing wheels and tires, racing exhaust and a custom car cover. 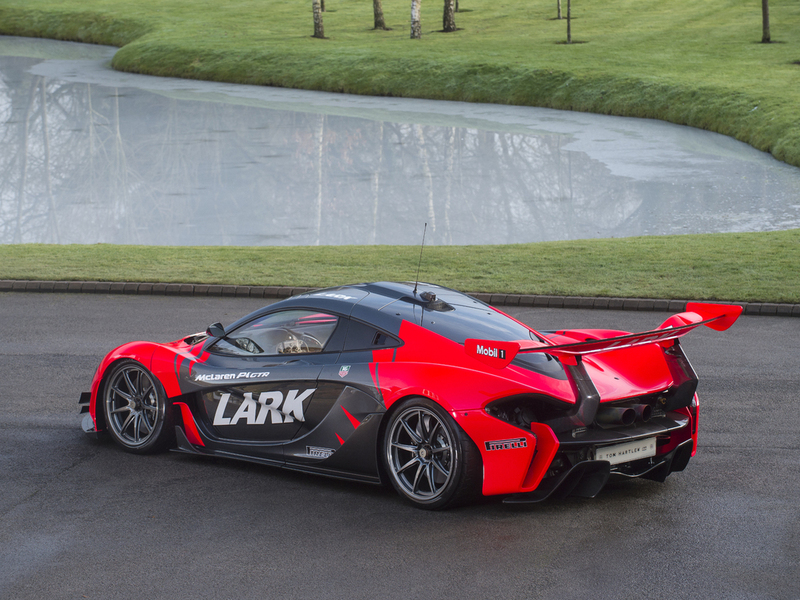 It recently made an appearance at the Goodwood Festival of Speed and the Goodwood Breakfast Club. 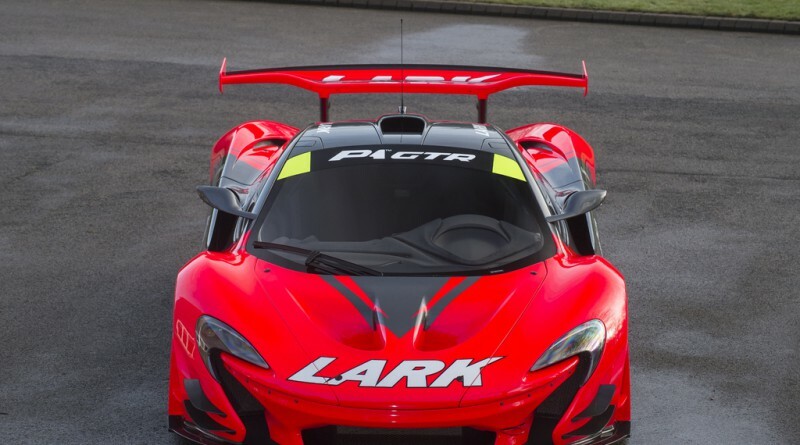 The livery is based on the original livery fitted to the F1 GTR #13R when it raced alongside a sister car, #04R, in the 1996 All Japan GT Championship series. 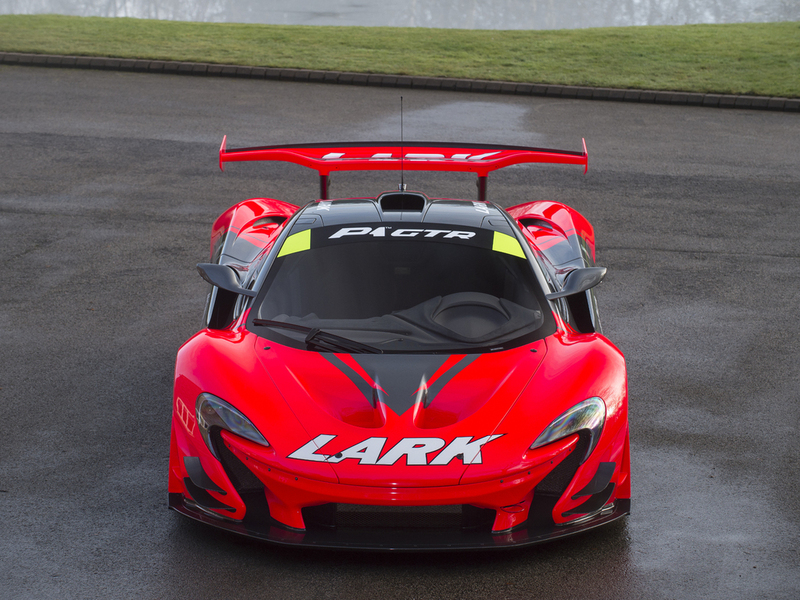 Just like #13R, this P1 GTR was converted to road-legal specs by Lanzante Limited, a British automotive company specializing in service and restoration of classic cars. 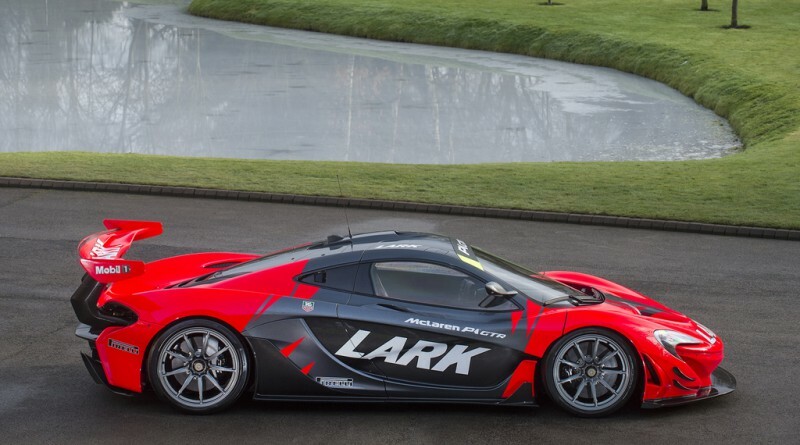 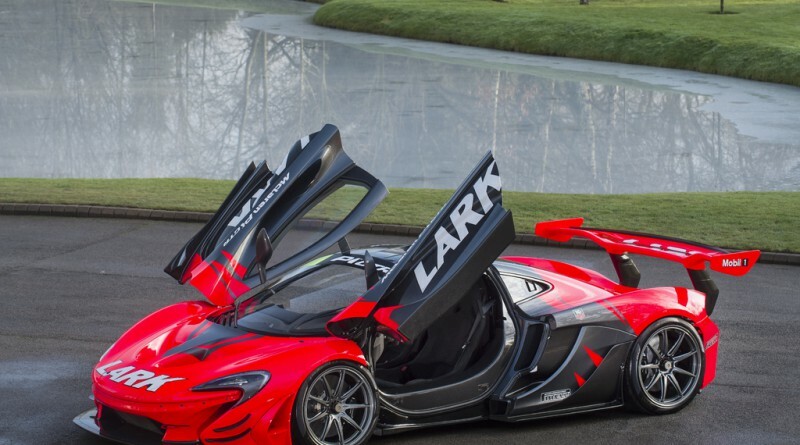 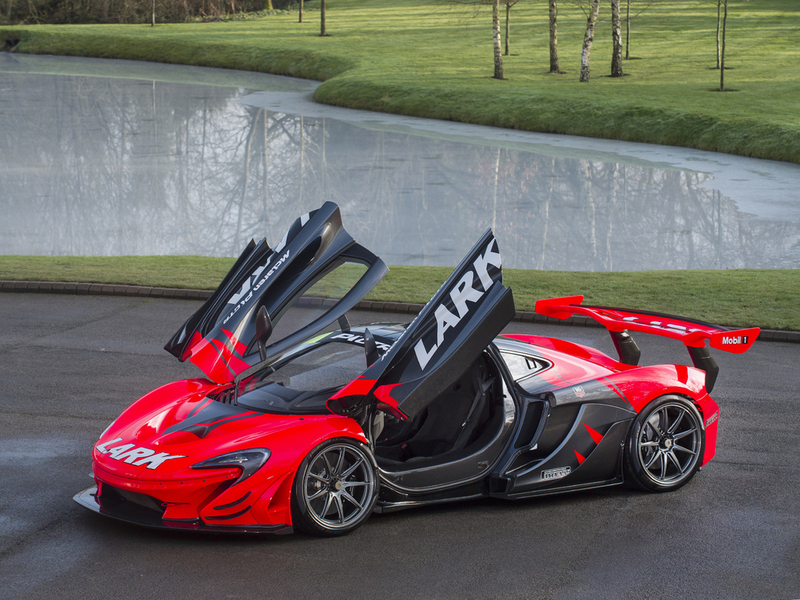 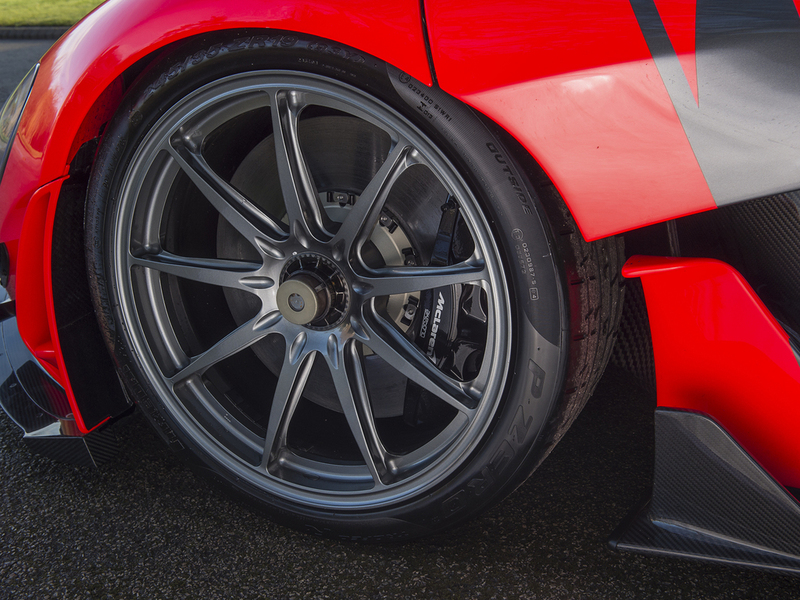 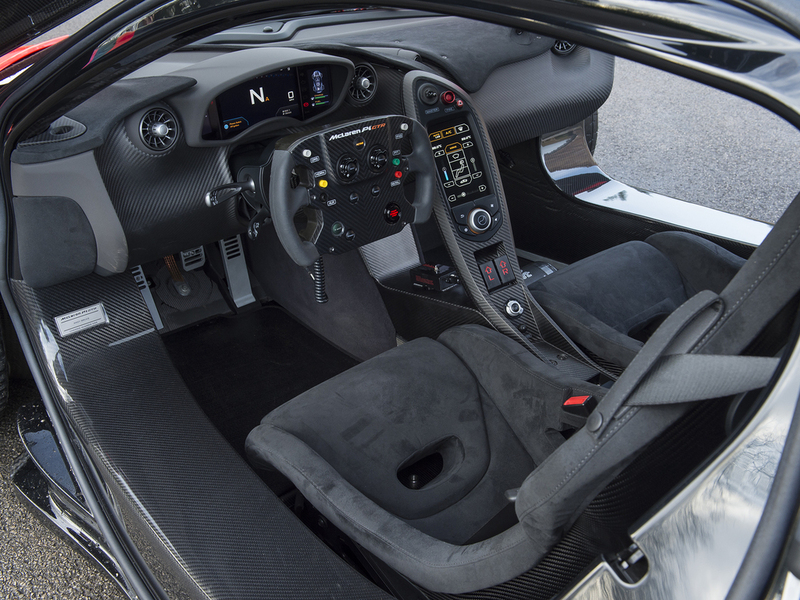 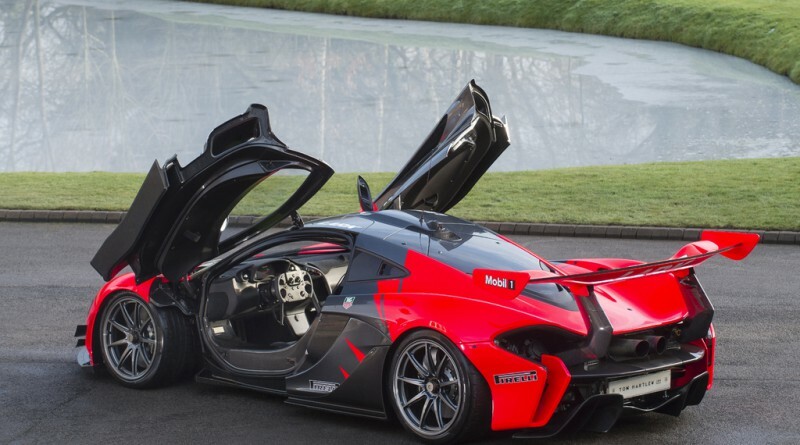 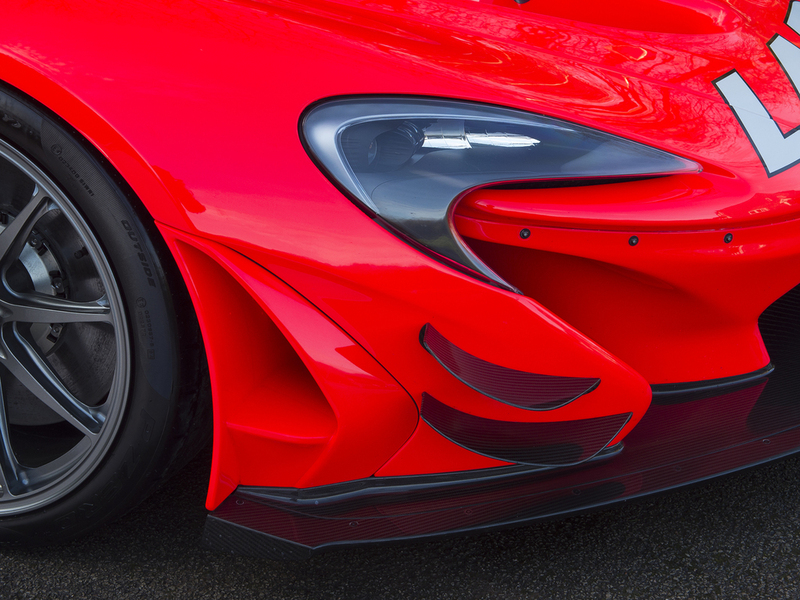 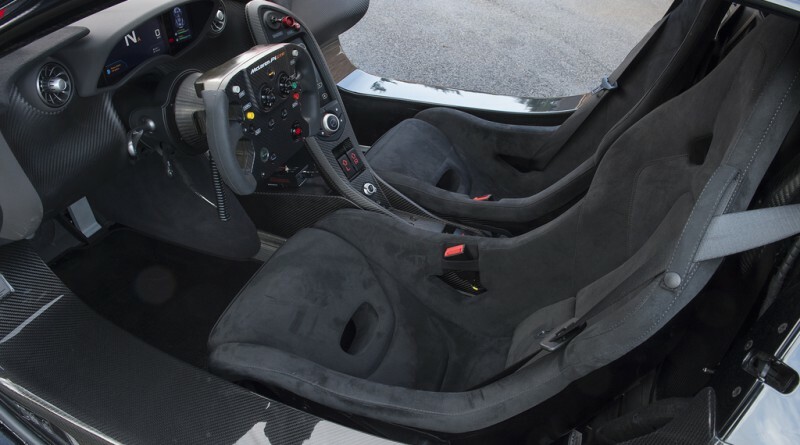 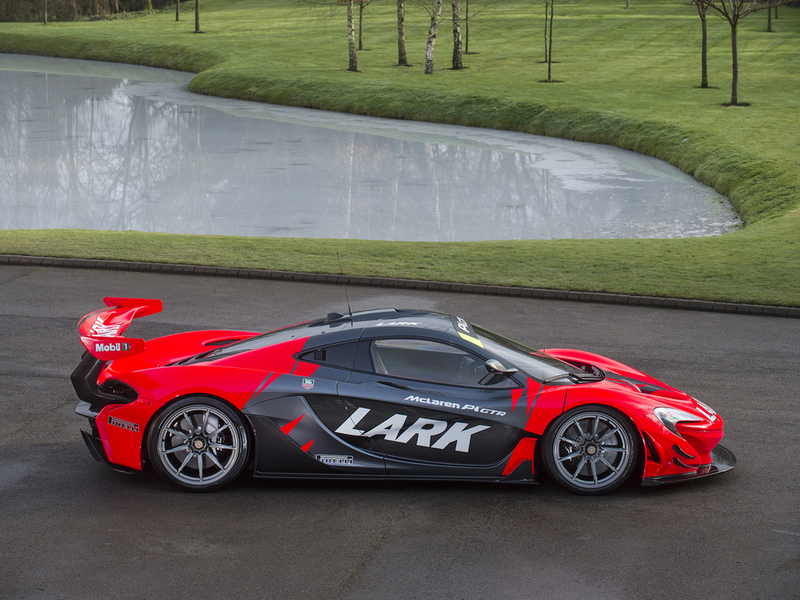 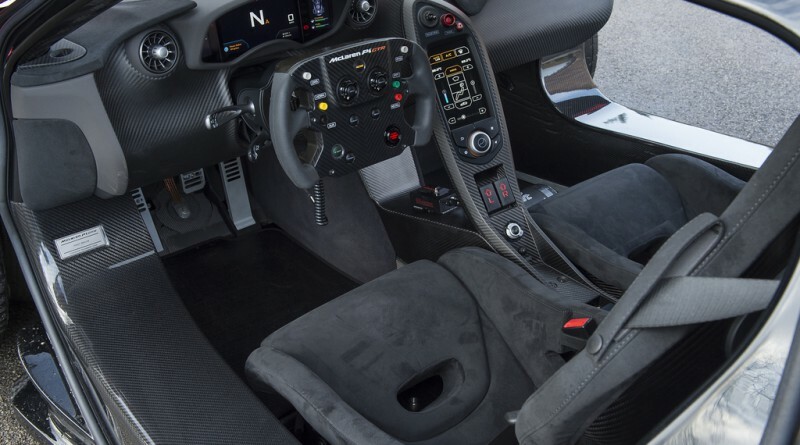 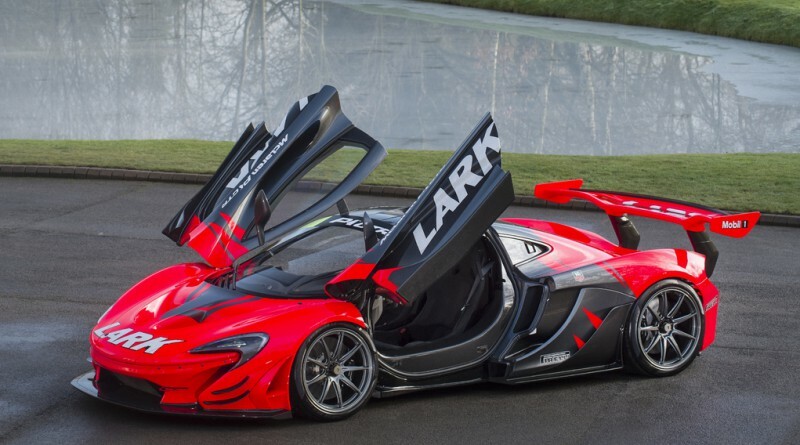 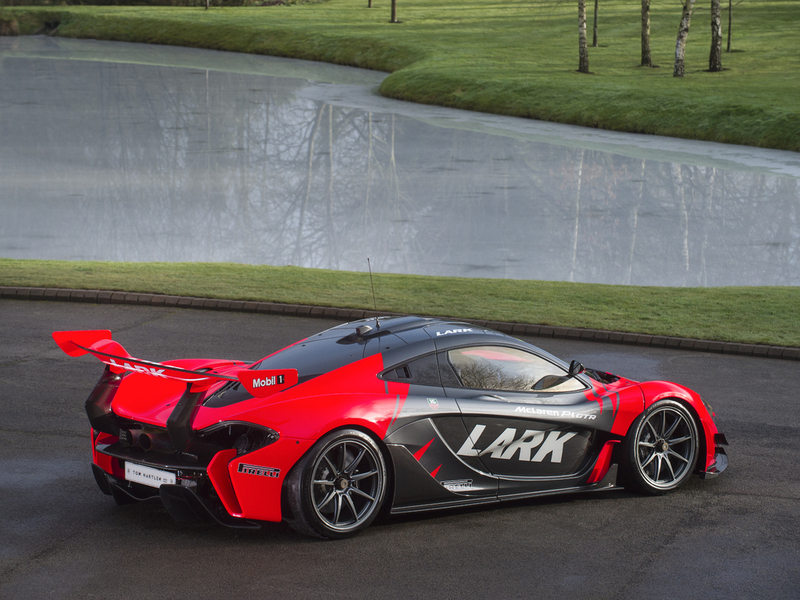 Enjoy the photo gallery below of this rare LARK McLaren P1 GTR for sale.